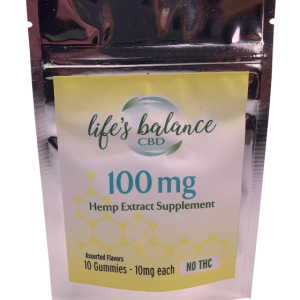 Lifes Balance CBD | Can CBD help treat depression? Cannabidiol, or CBD, is a natural compound that has gained popularity in recent years, thanks in part to a growing body of research into its potential health benefits, which may include treating depression. The initial results of some studies into CBD and depression look promising. CBD is one of over 100 compounds called cannabinoids, which are found in the plant Cannabis sativa. While CBD is similar to tetrahydrocannabinol (THC), the two compounds act differently in the body. THC is responsible for the feelings of euphoria, or the “high,” that a person experiences while using cannabis. CBD does not have these effects on the body — it does not cause a high or feelings of euphoria. In this article, learn about the potential for CBD to help relieve the symptoms of depression. CBD may not be right for everyone, and there are some other things to consider before using CBD treatment for any condition. CBD could be useful in treating depression, as it appears to have a positive interaction with serotonin receptors in the brain. Depression and anxiety disorders are common mental health conditions that can have lasting effects on a person’s health, social life, ability to work, and overall well-being. A doctor may prescribe pharmaceutical drugs to help a person treat or manage depression. Many of these drugs have difficult side effects, such as mood swings, sleeplessness, and sexual dysfunction. CBD has shown promise in initial studies as a treatment for both depression and anxiety, and it may cause fewer side effects in some people. The findings of research from 2014 may help explain why CBD could be useful in treating depression. 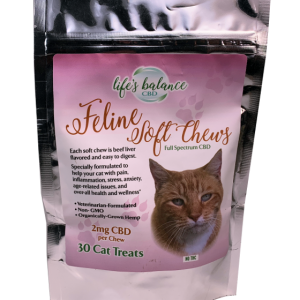 They indicate that, in most studies, CBD appears to have a positive interaction with serotonin receptors in the brain. Serotonin impacts a range of functions in the body, including a person’s emotional state and feelings of well-being or happiness. Keeping serotonin levels balanced is often a key therapy for people with depression. Testing in animal models has provided some evidence for the use of CBD to help treat depression. 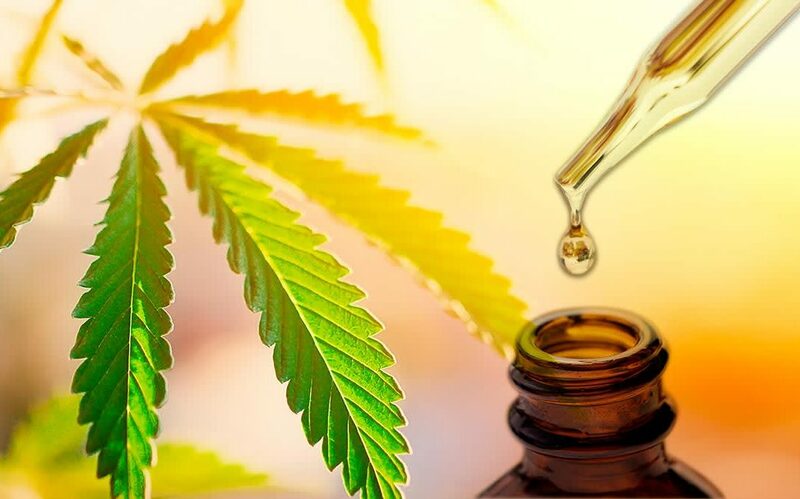 According to the authors of the 2014 review, results from a variety of studies indicate that CBD appears to act as an antidepressant and antianxiety compound in animal models of depression. Authors of a review from 2018 also noted that many studies have shown the anti-stress and antidepressant activity of CBD in animal models. The compound exhibits a clear anti-stress effect after short- or long-term use. In certain tests, CBD acted as an antidepressant. The authors also found that the compound worked without activating the brain’s endocannabinoid receptors directly, which may indicate that there is less risk of CBD becoming habit-forming, or addictive. This is important because many people are concerned about the habit-forming potential of antidepressants and cannabis compounds. In a study from 2018, researchers indicated that CBD has promise as a fast-acting antidepressant. Most researchers conducting animal studies of CBD call for more direct research in humans, but their initial results are an essential step toward establishing how CBD works in the body. Taking CBD may be helpful for people with anxiety or panic disorder. A 2017 review of the potential benefits of CBD for panic disorder found some positive results. According to the authors, panic disorder affects approximately 5 percent of the worldwide population and causes unexpected and recurring panic attacks. In human models, a single dose of 300 milligrams (mg) of CBD caused a notable decrease in anxiety levels after a simulated public speaking test, according to one study in the review. Another found that 600 mg of CBD caused a significant reduction of anxiety measures in people with social anxiety disorder. Taking CBD orally, inhaling it, or using it topically usually does not appear to cause side effects. CBD can also interact with a range of medications. Anyone considering using CBD should speak to a doctor about their existing medications to check for any interactions. People can take CBD using various tinctures, capsules, and oils. 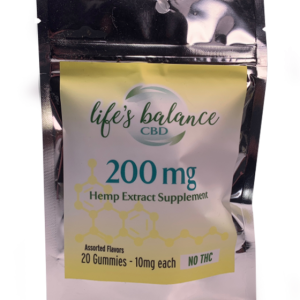 Many people choose to take CBD orally, using various tinctures, capsules, and oils. CBD may be most effective when a person uses it regularly. There does not appear to be a risk of developing an addiction to CBD, so long-term use may be safe for most people. 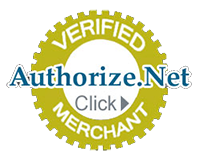 The Food and Drug Administration (FDA) does not regulate natural supplements such as CBD, so it is crucial to buy only reputable products. Also, it is a good idea to check for third-party lab results that indicate the levels of CBD in any given product. CBD is a potent compound that is gaining popularity as an alternative medicine. While there is some promising evidence for the future use of CBD as an antidepressant, more research in humans is necessary to determine whether it is safe or effective. Anyone interested in using CBD for depression or anxiety should speak to a doctor about how to use it and the risk of interactions with other medications.